Wow. 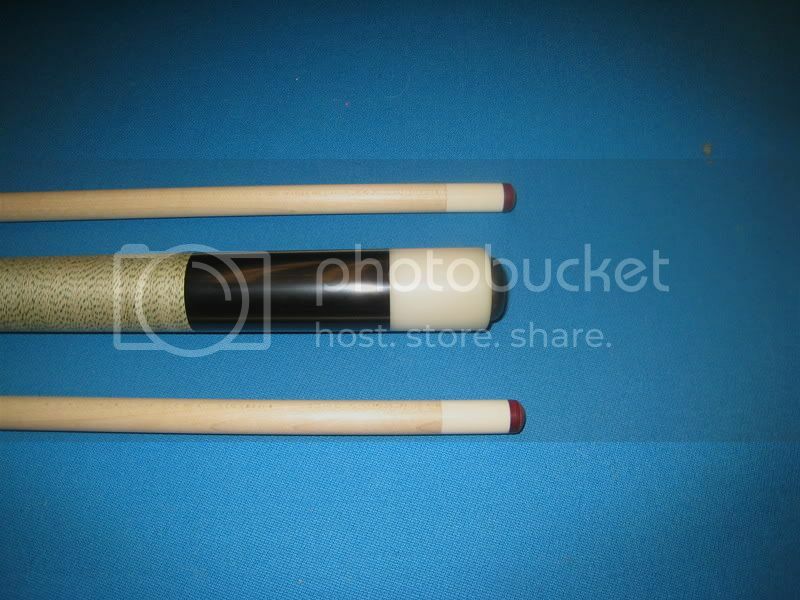 Especially with those point veneer colors, looks a lot like a Szamboti. 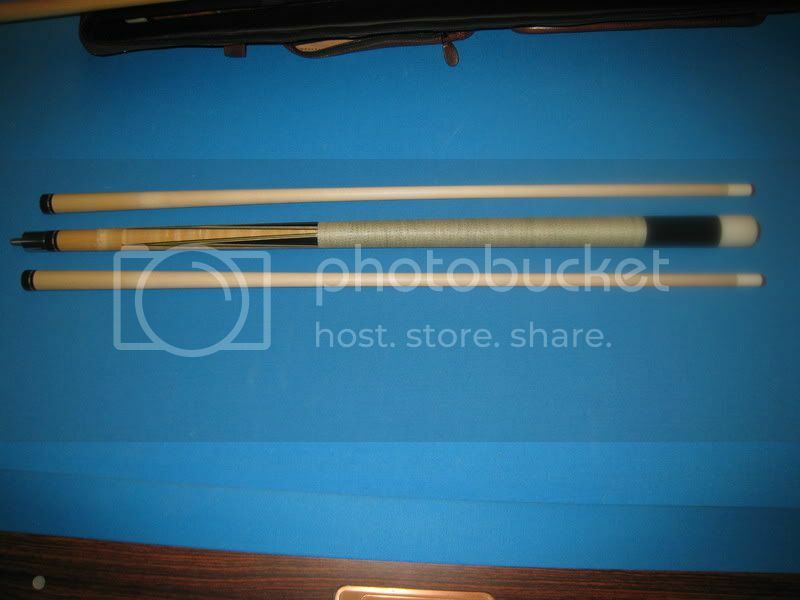 I love this cue.....classic beauty.....and nothing else........perfect. 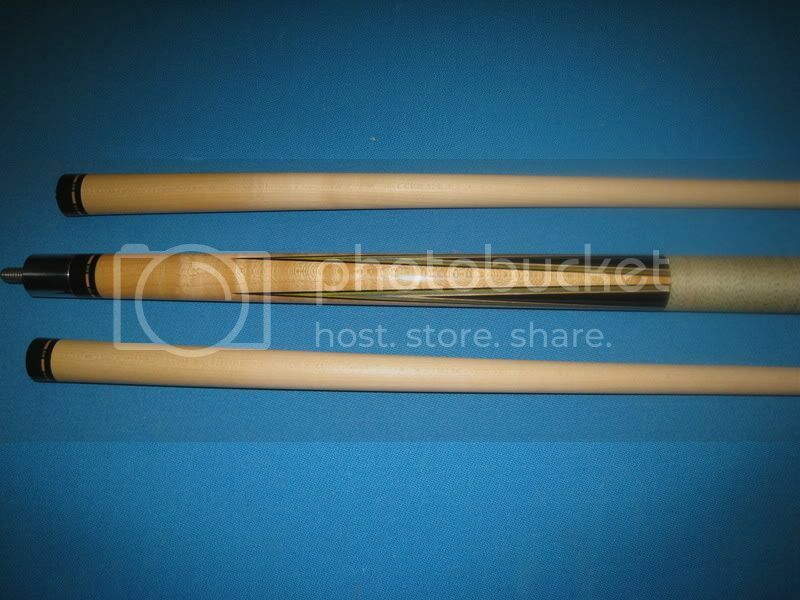 I agree with "thediamond" this is one sweet looking cue.